European inspired cafe & coffee house with the most beautiful patio in the district. 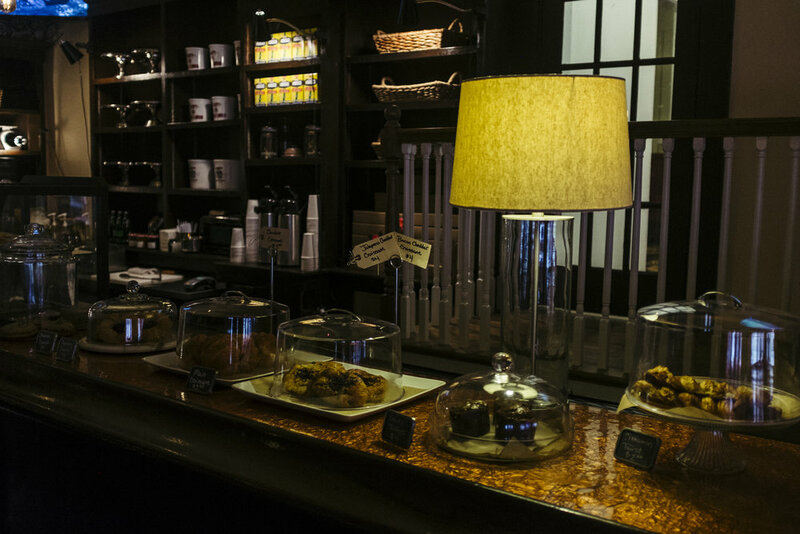 Come and enjoy some of the world’s best coffee, our artisan small plate menu and friendly work environment. 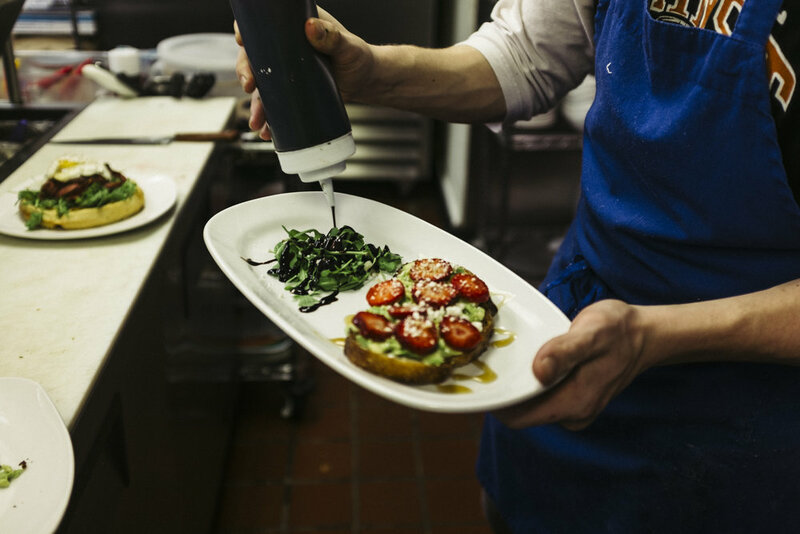 Known for her creative flavor profiling, menu and experiential concepts, Jamie has wrapped her arms around the 640 room and made it shine like the true Poncey-Highland gem it is.